Victoria HarbourCats | First Pitch Just Three Weeks Away! 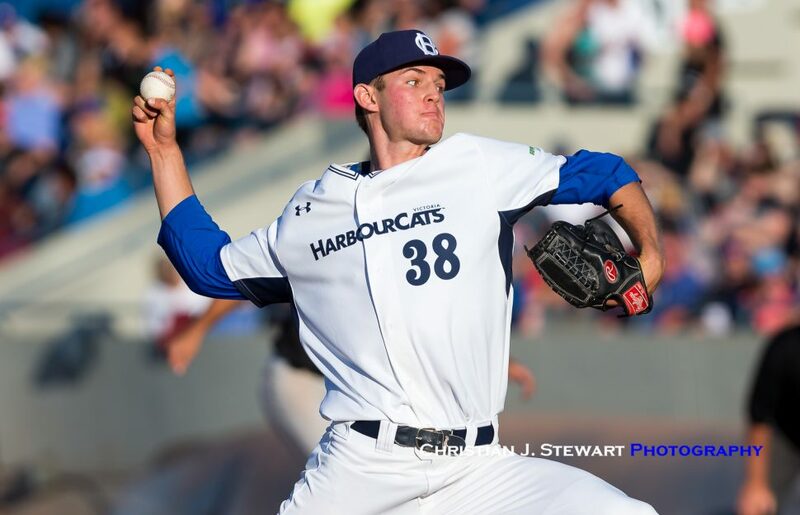 Victoria HarbourCats | First Pitch Just Three Weeks Away! First Pitch Just Three Weeks Away! May 11, 2018, Victoria, BC – With opening night at Wilson’s Group Stadium at Royal Athletic Park just three weeks away, the Victoria HarbourCats are working hard behind the scenes to get things ready for the first pitch against the Wenatchee AppleSox on Friday June 1 at 6:35 pm! First and foremost, season tickets are now being printed and all season ticket holders can pop by the offices at 1814 Vancouver Street Monday to Friday between 10:00 am and 6:00 pm to pick them up. Tickets will also be available for pick up at our Max Furnitue Fan Mixer (see below) on Friday May 25th, or at the Will Call Window on Wednesday May 30th when we play a pre-season game against Port Angeles. Single game tickets, flex packs, group tickets and other ticket options are also on sale now for any game in 2018. 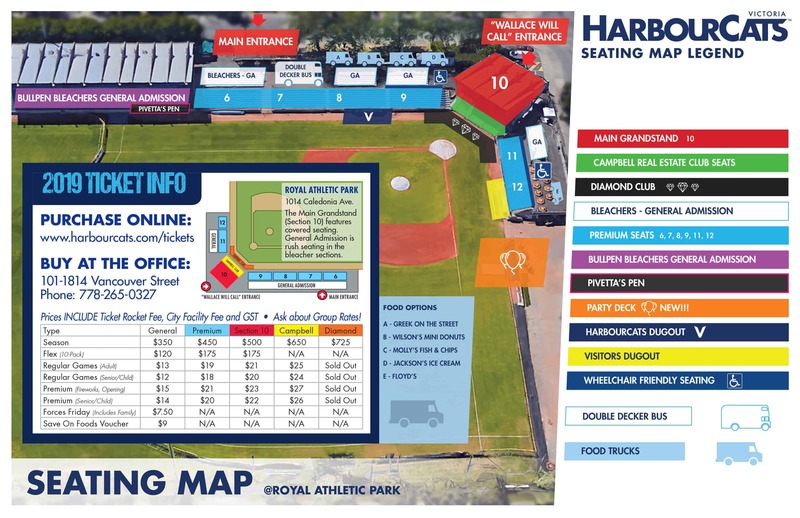 Contact the office for details at 778-265-0327 or order single-game tickets directly on-line at harbourcats.ticketrocket.co. The HarbourCats will also be hosting a pre-season Fan Mixer on Friday May 25th from 5:00 – 7:00 pm at MAX Furniture at 2745 Bridge Street, providing all fans, season ticket holders, sponsors and host families the chance to join staff, players, coaches and Harvey the Harbour-Cat for a drink and some snacks to kickoff the baseball season. Free to all and no RSVP required. Just drop in and say hello! Host families are also an important part of our summer baseball experience and to honour them and start the 2018 season with some fun, we will be having a Host Family Meet and Greet and barbeque at the park from 4:00-6:00 pm on SUNDAY May 27th. If you would like to be part of that experience, please consider hosting a player or two this summer! It is a great experience and we also throw in season tickets for your family so you can come watch your player in action! Speaking of players, our 2018 roster is starting to round into shape and Brian McRae, the second-year Head Coach of the HarbourCats, is pleased to add a pitcher and three hitters to the mix, with the season now three weeks away. 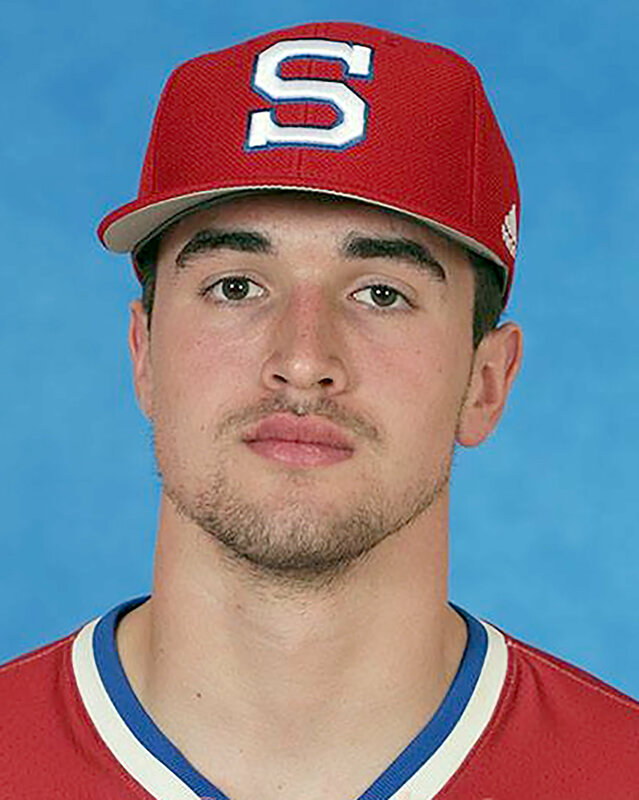 C NICKY GIBBS, Freshman, Florida Southern — The big backstop (6-2/215) is a right-handed hitter who put up big on-base numbers in his high school career. From Bartow, FL. 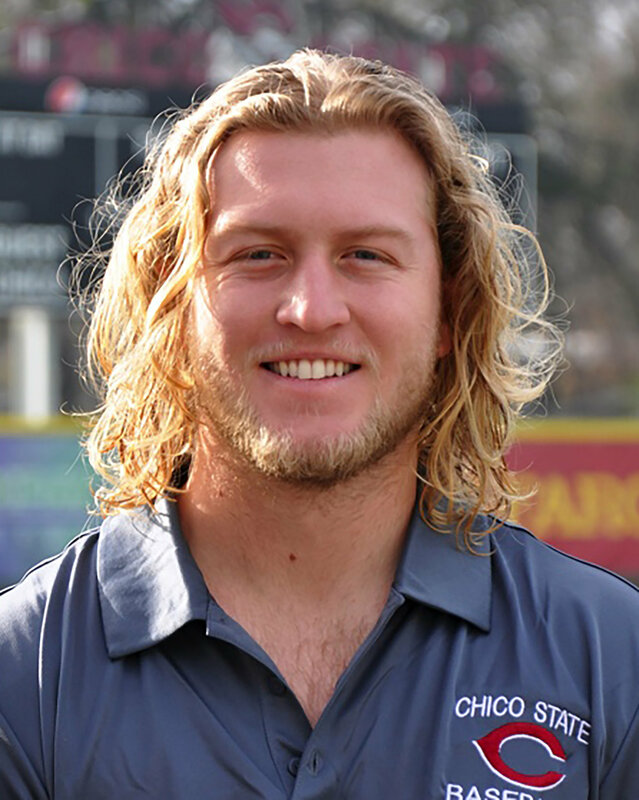 OF DUSTIN MILLER, Junior, Chico State — A 5-11/180 outfielder with speed from Clayton, CA, hitting .261 with two home runs and two stolen bases. Formerly played at Cuesta College. 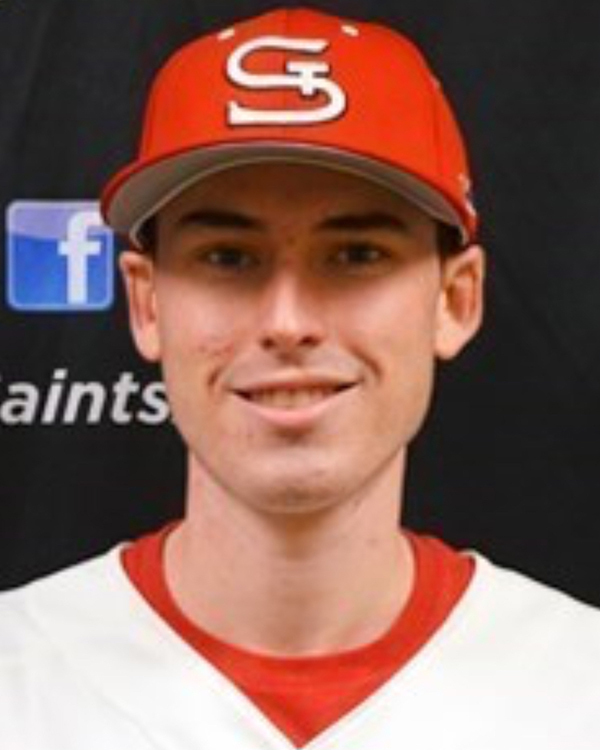 OF COLTON PEHA, Junior, St. Martins — From Spokane Valley, WA, and by way of Walla Walla Community College, Peha is a 5-11/190 switch-hitter and hit .258 with two home runs for the Division-2 Saints this year. 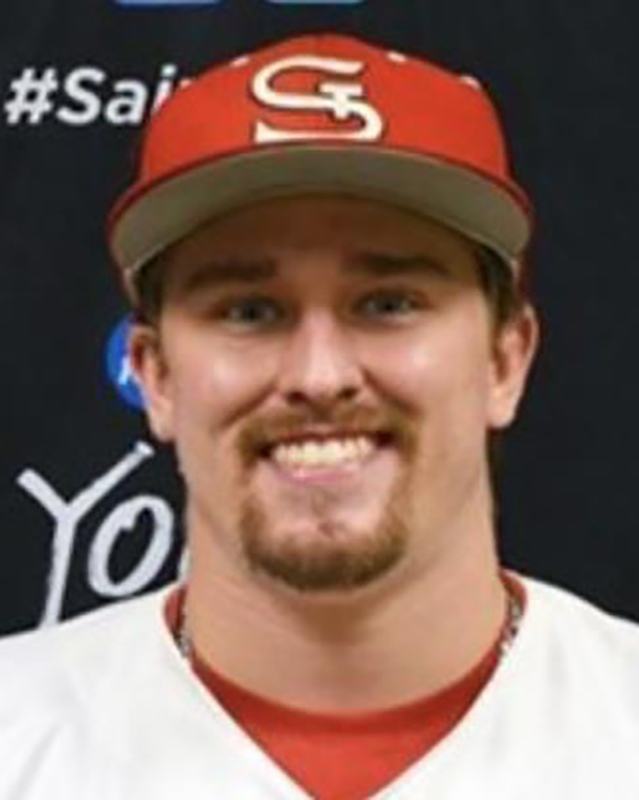 RHP CLARK STREBY, Junior, St. Martins — A 6-6/180 pitcher, from Selah, WA, threw 56 innings for St. Martins this season with 50 strikeouts, going 4-4. Office Hours: MONDAY-FRIDAY – 9:00 am – 6:00 pm.